As part of a family-run business that has been trading for more than 40 years, our small, friendly team are dedicated to finding your perfect match when it comes to flooring. With extensive amounts of experience within the industry, we have a large amount of knowledge on all aspects of flooring and are more than happy to offer you suitable advice and guidance whenever you need it. Our staff are always available in our showroom in Somerset to assist you. Our trustworthy team of fitters have worked with us for a long time. Our service can include our professionals collecting your keys so that they are able to work in your home while you are out. We have built such a strong relationship with numerous customers over the years that this is a regular part of our service. Due to our strong reputation, some of our first-time customers feel happy to do this, as we have a trustworthy name that is respected and well known in the industry. We are happy to cater to any queries or questions over the phone regarding our products if this is more convenient for you. 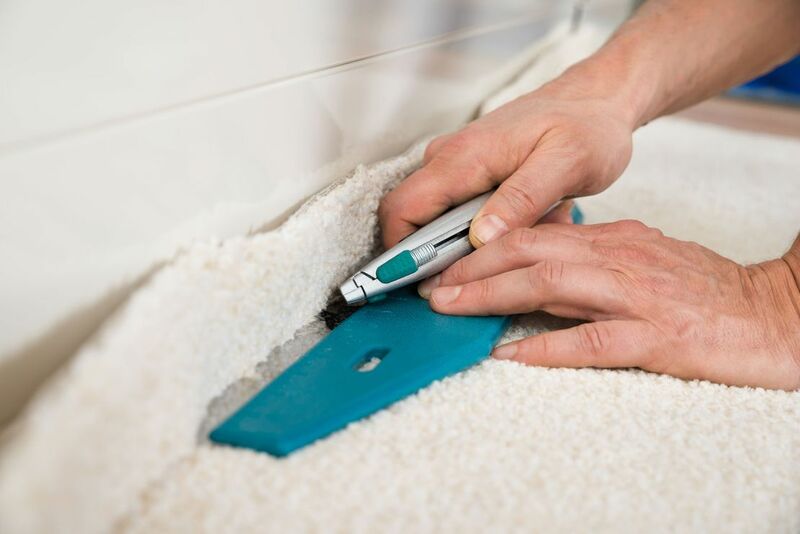 Fully recommended by our previous clients, our wide range of services including carpet and other flooring installations is available to all of the South West of England. A free measuring service with no obligation is available to all of our customers. We offer suitable advice as well as quotations to match your needs and budget as part of our personalised flooring solutions. Contact our carpet and flooring company in Yeovil, Somerset, to discover more about the products and services we offer.